What Will Cause The Next Cryptocurrency Bull Market??? We See When It’s Coming! All attendees who stay until the end of this presentation will receive a free cryptocurrency analysis report detailing one crypto project that is setting themselves up for success. 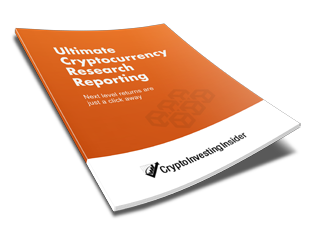 This report will reveal our findings after taking a deep dive into hundreds of crypto projects and why we think this one is a standout firing on all cylinders and ready to make a much larger ROI than other projects. A $297 value included absolutely FREE! Next Webinar: Tomorrow at 11:00 AM. Click the button below for full details.